Resident Artists at the Naples Botanical Gardens. A complimentary hors d’oeuvres buffet following the performance is included with this event. Cash bars will be available throughout the evening. Excerpts from Bizet’s beloved opera, Carmen, will be prominently featured in this program of operatic arias and ensembles. A limited number of tickets will be available at Ticketing the night of the event. Pre-purchasing tickets is recommended. 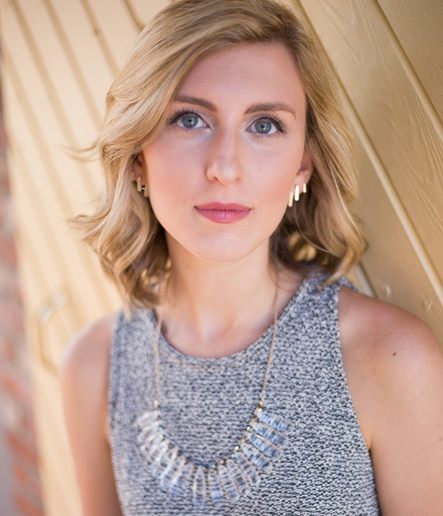 Atlanta native, soprano Kellie Motter is is a graduate from Indiana University’s Jacobs School of Music. She is the current recipient of the Georgina Joshi Graduate Fellowship at IU, having previously served as an Associate Instructor of Voice. ). Most recently, she was seen in the title role of Lucia in IU Opera Theater’s Spring production of Lucia di Lammermoor. 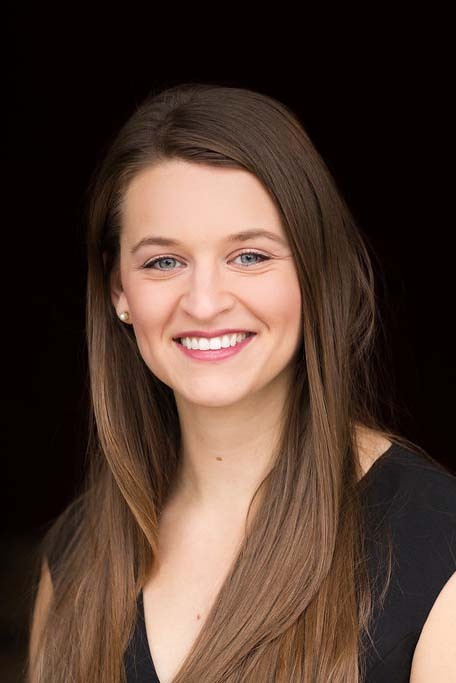 Kellie is the 2017-2018 Winner of the American Prize in Opera (University Division) and a 2017 Georgia District Winner of the Metropolitan National Council Auditions. Achilles Leonidas Bezanis, Tenor, is currently based in Chicago, IL, while singing, working, and pursuing a career in the arts. He recently completed his Master’s in Voice and Literature at the Eastman School of Music, studying under Professor Robert Swensen. He also holds a Bachelor of Music in Vocal Performance from the University of Michigan School of Music, Theatre, and Dance, where he studied with Dr. Scott Piper.Scene highlights include performances as Ferrando (Cosi Fan Tutte) at the Castleton Festival and Pang (Turandot), Candide (Candide), and Orombello (Beatrice di Tenda) at “Si parla, si canta” in Urbania, Italy. 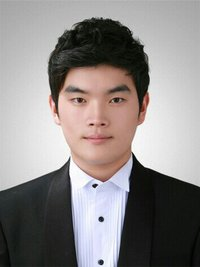 Baritone Sunyeop Hwang recieved his Bachelor of Music from the Seoul National University in South Korea and Mannes school of music for his graduate degree. He won the Schubert competition in South Korea in 2007, and awarded the 3rd prize in SungJung Competition, South Korea. 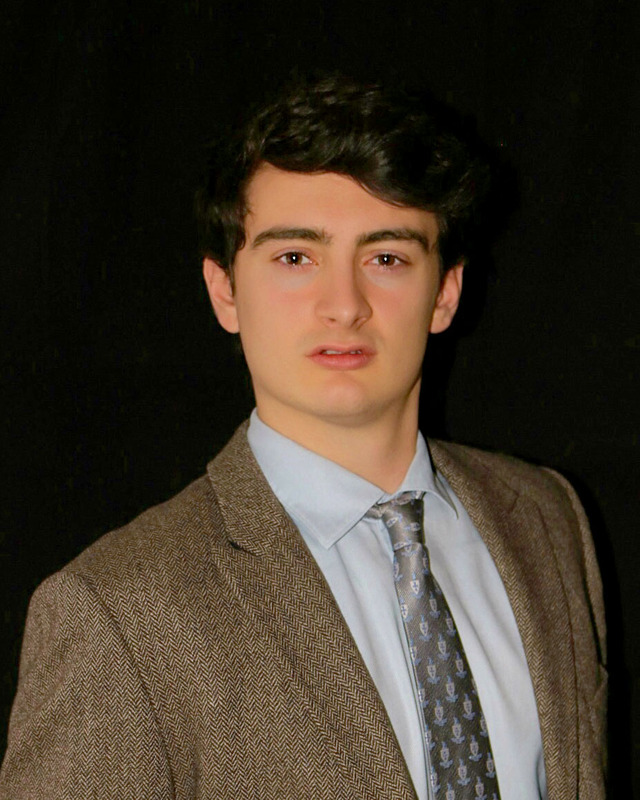 He took home awards from the Annapolis opera competition in Annapolis, Maryland, Saengerbund competition in Houston, Texas and Maris Malibran international competition in Milano, Italy in 2018.